Lamps are typically selected for any lighting application by checking their wattage. However, wattage may not be a suitable parameter, given the different types of lamps available in the market. 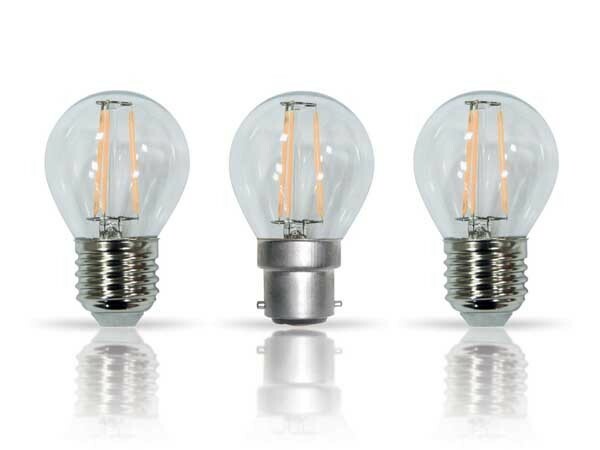 Standard filament light bulbs, halogen light bulbs, compact fluorescent lamps, fluorescent tubes and LED lamps are some of the options available when choosing a lamp for any specific application. All of these lamps have different wattages, efficiencies and illumination patterns making the choice much more complicated and leading to misinformed decisions. Wattage measures the amount of energy required to produce light, and is not the correct indicator of a light’s output, making it an ineffective way of choosing suitable lighting. Lumens, on the other hand, measure the amount of light produced and is a good reference point when selecting a lamp. When shopping for new light bulbs, an energy conscious consumer should be aware of the Lumens rather than the Watts. For instance, in the newer LED light bulbs, it takes far fewer Watts to create just as much light; wattage ratings are therefore no longer as useful. Before the advent of LED lamps, lamps were chosen on the basis of wattage rather than Lumens. Though commonly misunderstood as the measurement of a light’s 'brightness', Lumens are, in fact, a measurement of the total light 'output' of a lamp. Lumens offer a more accurate measure because this parameter is an indication of the light’s performance regardless of the power source that produces it. LEDs use less wattage than traditional light sources yet can produce an equally bright light. When evaluating LEDs, it is important to consider both Lumens and wattage. ‘Lumens per Watt’ refers to luminous efficacy, which enables an objective comparison of different lamps. The higher the Lumens per Watt, the better the lamp is because it uses less energy to emit the same, or a greater amount of light. This energy efficiency leads to less money spent on electricity costs for the same amount of light output. Most energy-saving LED lamps have high luminous efficacy along with long life expectancy of up to 50,000 hours. The combined savings from the reduced power consumption and the lower maintenance costs make LEDs a smart investment. A comparison of different lamps shows that incandescent lamps produce a luminous efficacy of 15Lm/W (lumens per watt); fluorescent lamps generally produce 70Lm/W but have the ability to get to 100Lm/W; and LEDs range from 80Lm/W right up to 160Lm/W. Vibe caters to an ever-growing network of lighting retailers and hardware stores, electricians, landscape designers, architects and builders with a wide range of lamps, light fittings and other electrical merchandise. This article was written by Kaila Fulton from ANL Lighting.